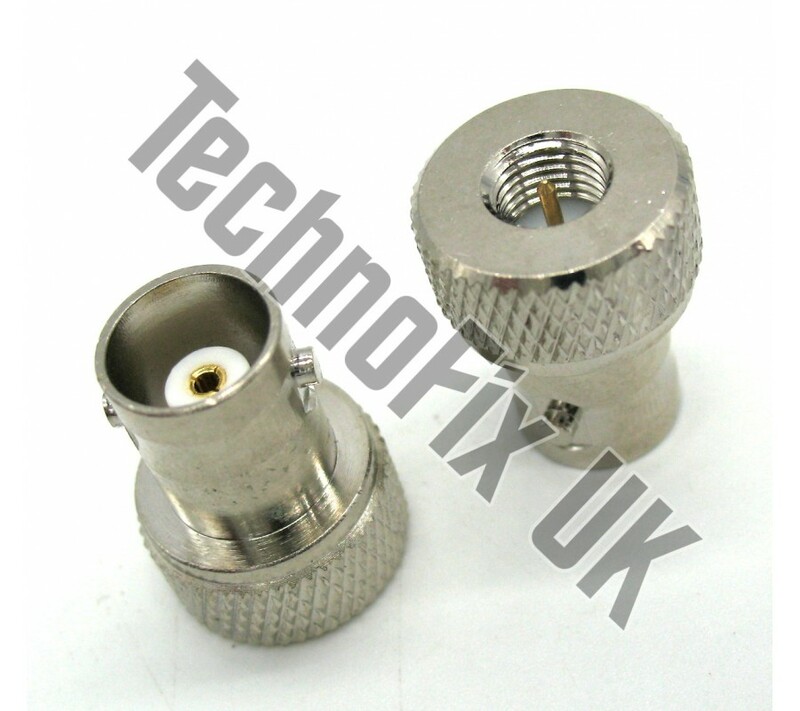 This handy adapter screws onto the antenna socket on your hand-held and enables you to use antennas with BNC connectors. 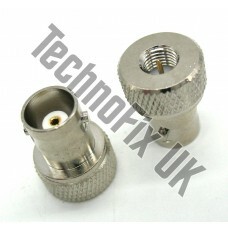 Extend your range by using a mag-mount on the car roof or base antenna at home. 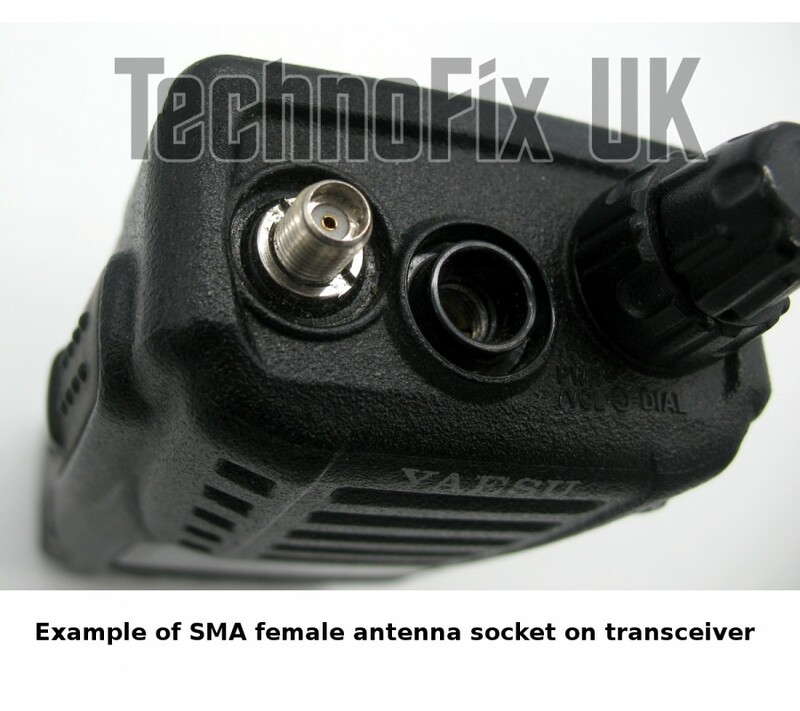 Fits radios with an SMA female antenna connector, for example many Yaesu and Icom hand-held transceivers. 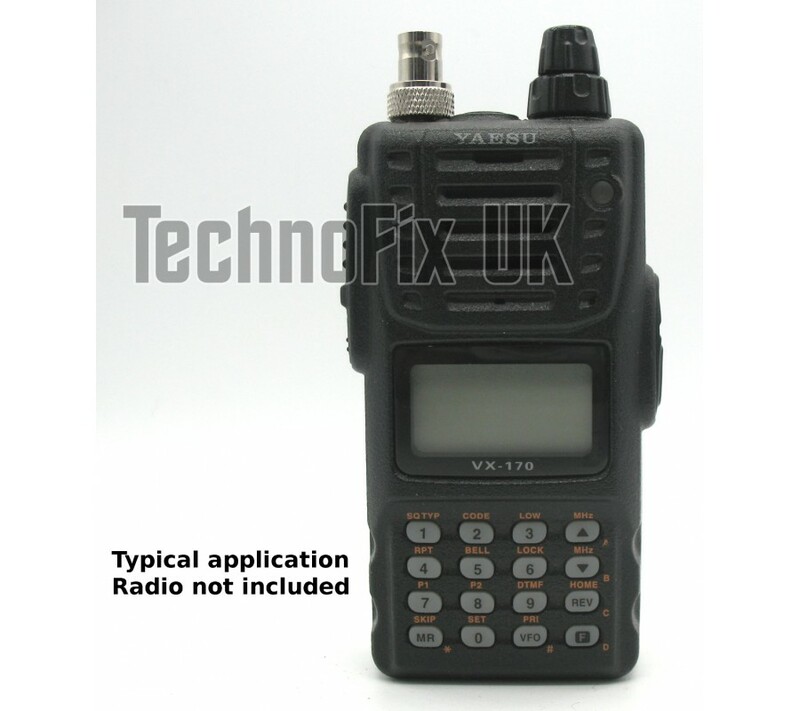 Please check the picture - if your radio has a similar antenna socket, this adapter should fit.